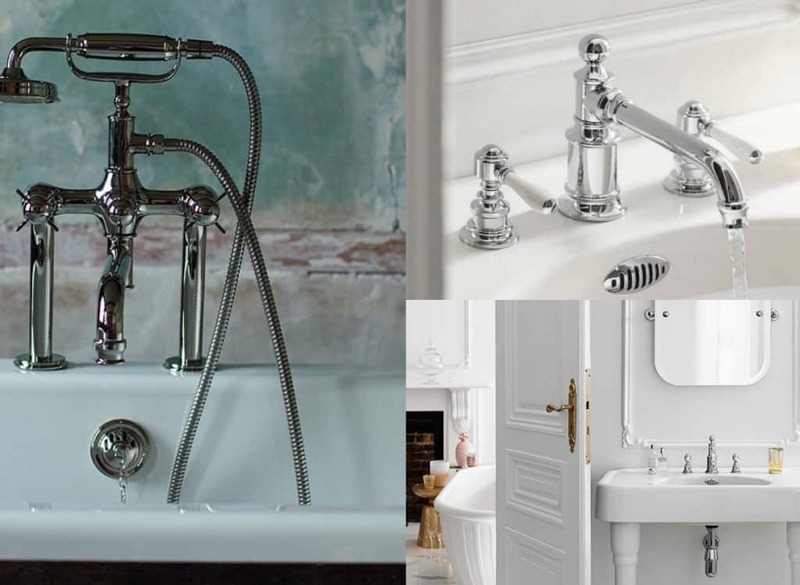 To view our full range of taps call us on 01432 357 468 to schedule an appointment or visit us at our beautiful showroom. Cifial develop products in house and have their own design team. They ensure that all processes throughout the factory are vigorously tested and perform to their maximum efficiency. Their laboratories test the raw materials to the finest detail and all subsequent processes. This ensures that the end product gives you years of trouble free use. 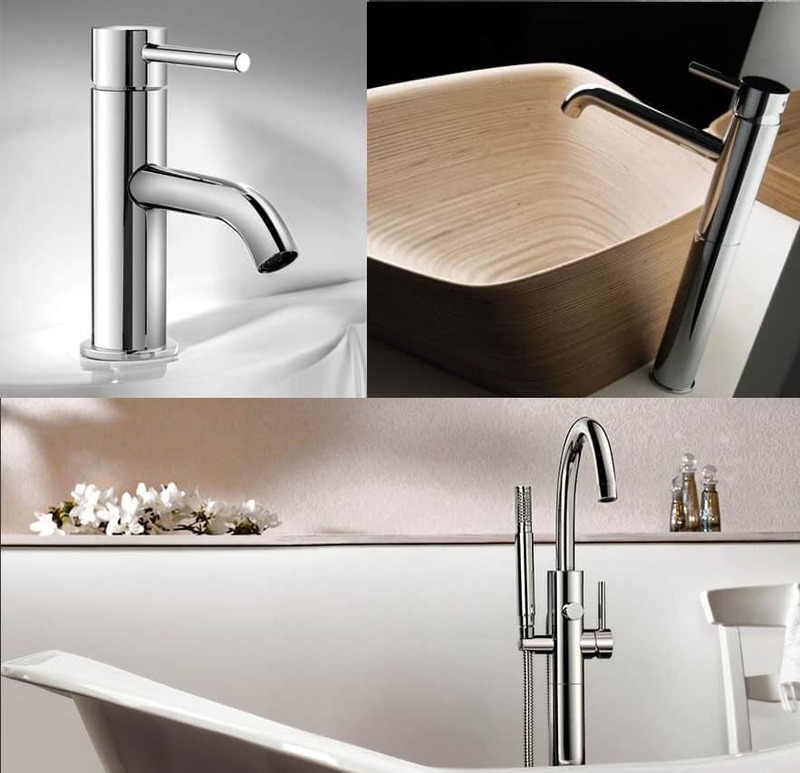 From minimalist basin mono taps to the ultimate in bath and shower mixers with waterfall features, water has never felt so luxurious. 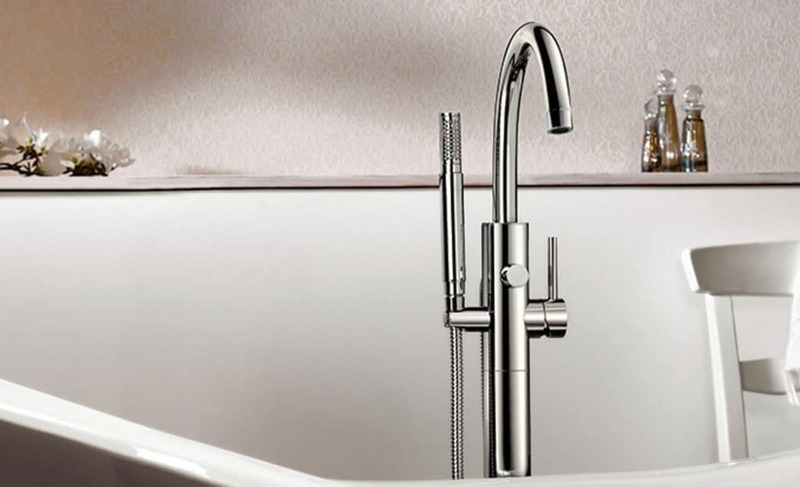 Hudson Reed taps aren’t just for show, they also work effortlessly to give you instant control. With so many tap options you are spoilt for choice. Our range includes freestanding, open spout and wall mounted options. All taps have Ceramic Disc Technology for ease of use and prolonged life, while Eco-Click and Eco-Flow products can help you save water and money.